We are here to answer your questions. Schedule your Empowered Inquiry Call today! * This is not a medical consultation in any way. Schedule a “meet and greet” phone session with Dr. Schneider to learn more about Empowered Health’s Membership and Health model approach. 20-minute phone call to answer any of the prospective patients’ questions regarding Empowered Health. We put the power back in your hands with membership plans designed to deliver personalized healthcare. Dr. Schneider is the CEO and founder of Empowered Health. 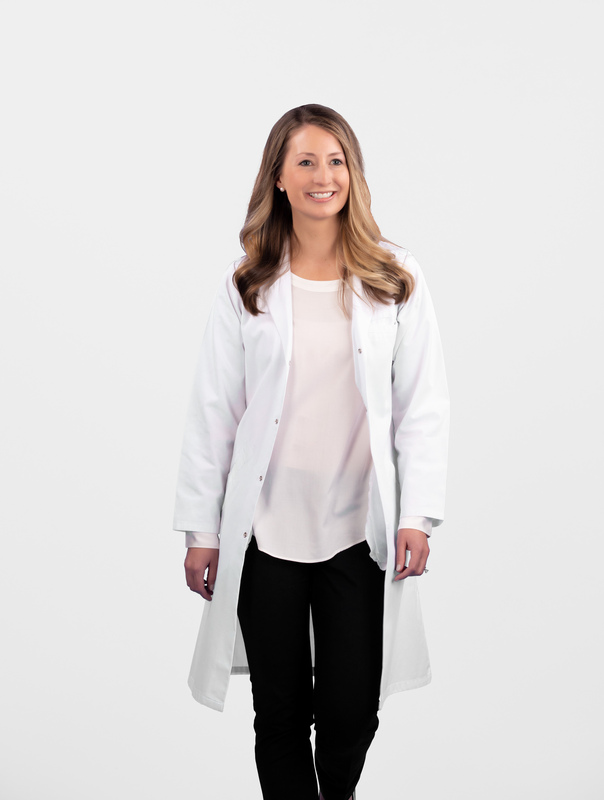 She is board certified in Internal Medicine through the American Board of Internal Medicine and has completed a fellowship in Integrative Medicine through the University of Arizona studying under Andrew Weil, MD. She has training through the Institute of Functional Medicine at Cleveland Clinic. She has clinical experience working at two large medical centers, both locally and in Milwaukee, Wisconsin. She completed medical school and residency at the Medical College of Wisconsin. Dr. Schneider grew up locally and graduated from Hanford High School. She received a Bachelors of Science in Biochemistry from Washington State University. She feels passionate about promoting health and enjoys working with patients to achieve their own health goals. In her free time she enjoys being outside, reading, cooking, and spending time with her husband and children. We deliver a comprehensive approach to healthcare led by a board-certified physician empowering patients to make positive and sustainable healthy changes. Personalized, comprehensive care — not just a checkup. From convenient access to in depth medical analysis and providing education on your medical conditions, our member-focused plans put you in charge of your wellness journey. We’ve replaced the typical, brief physician interactions with comprehensive 60 minute yearly physicals, health action plan development, dashboards to track your progress and more. Not your typical doctor’s office, our Richland clinic offers a relaxing and supportive setting for getting to know you and addressing all of your healthcare needs. © 2019 Empowered Health Institute. All Rights Reserved.